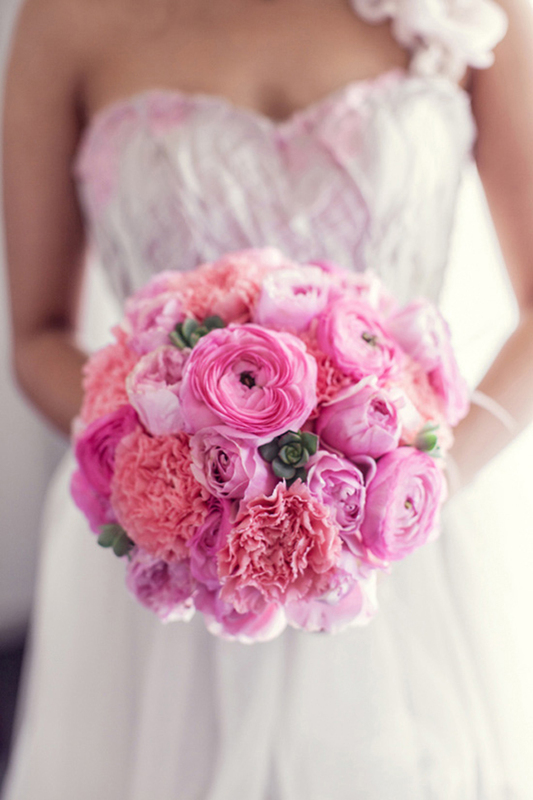 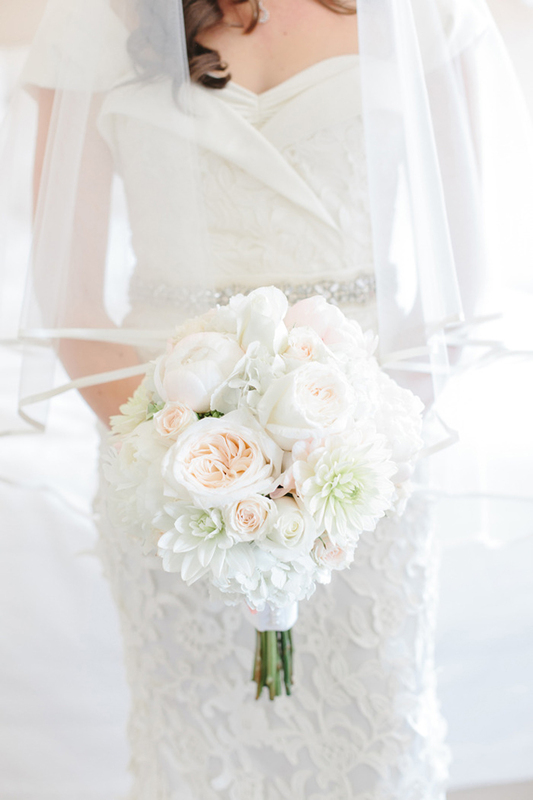 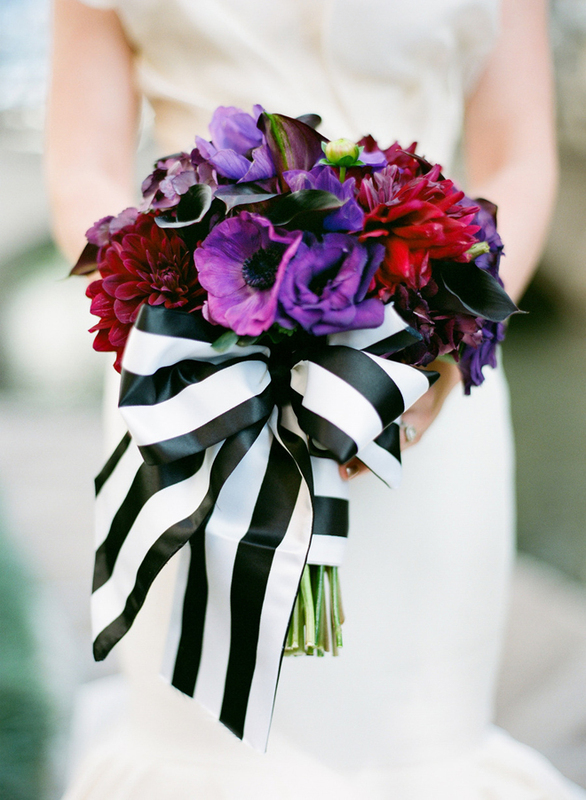 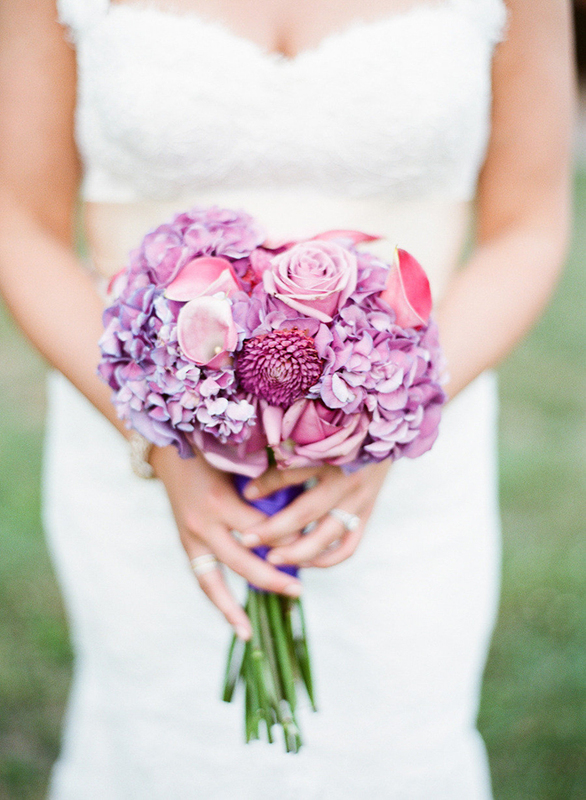 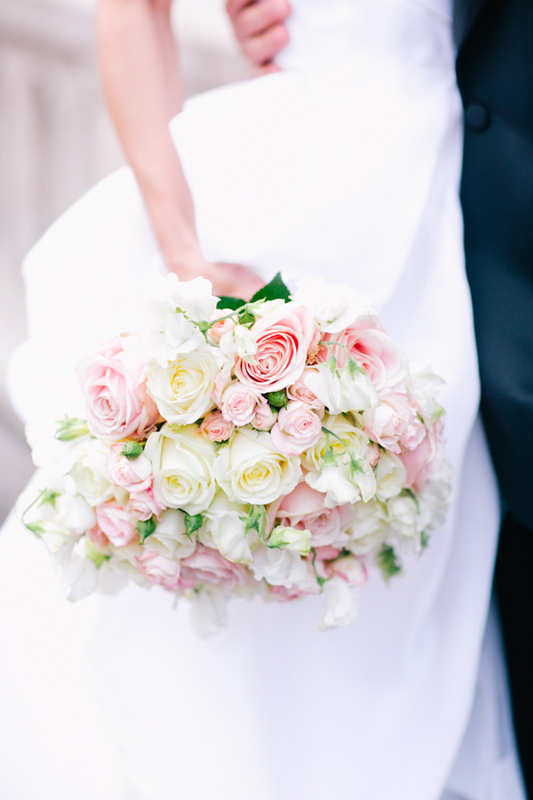 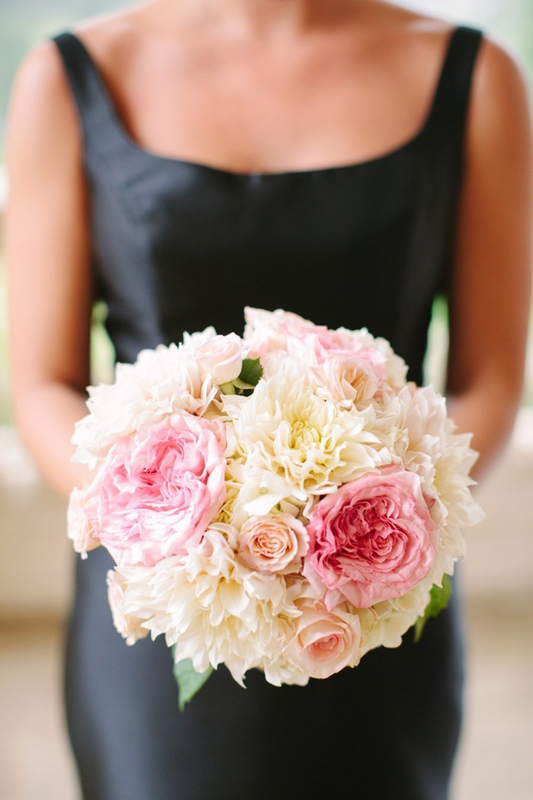 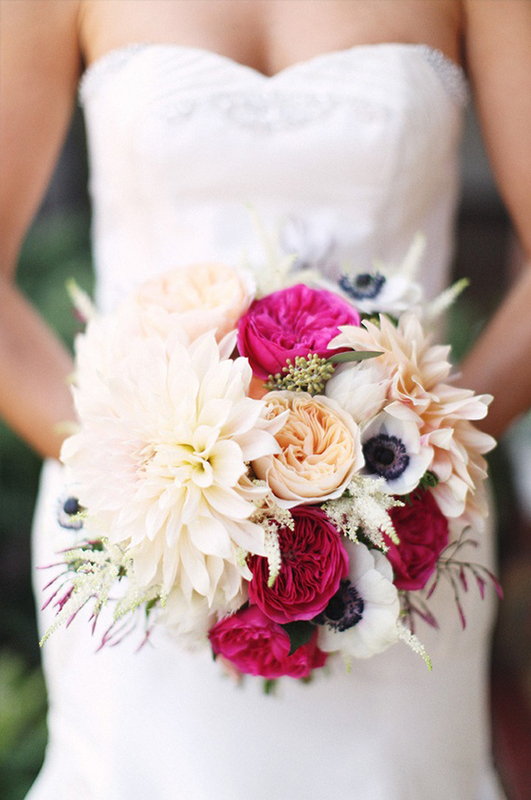 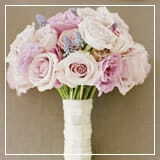 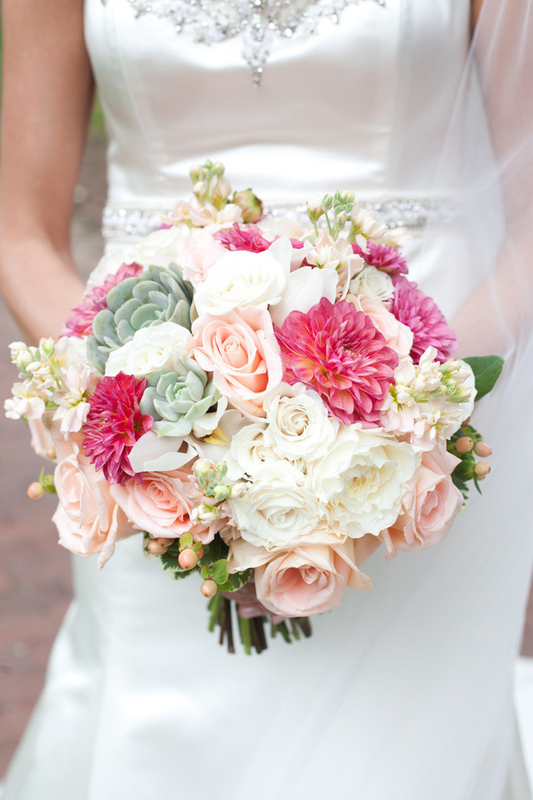 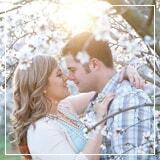 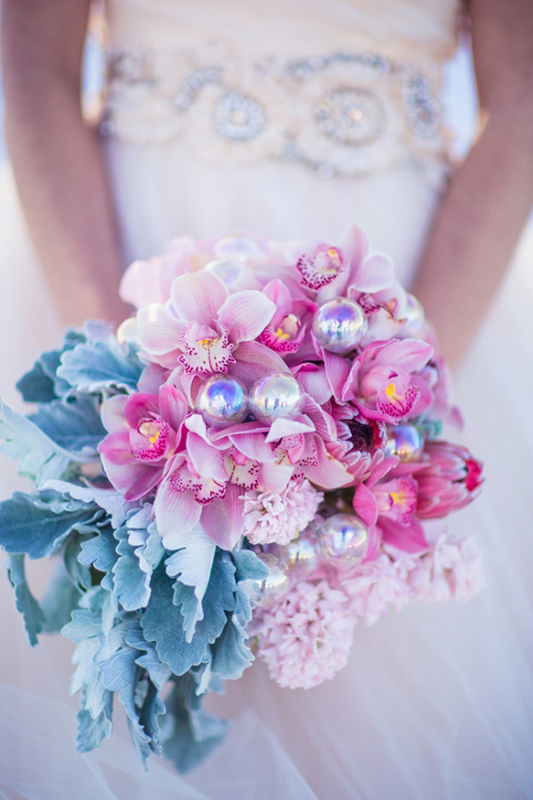 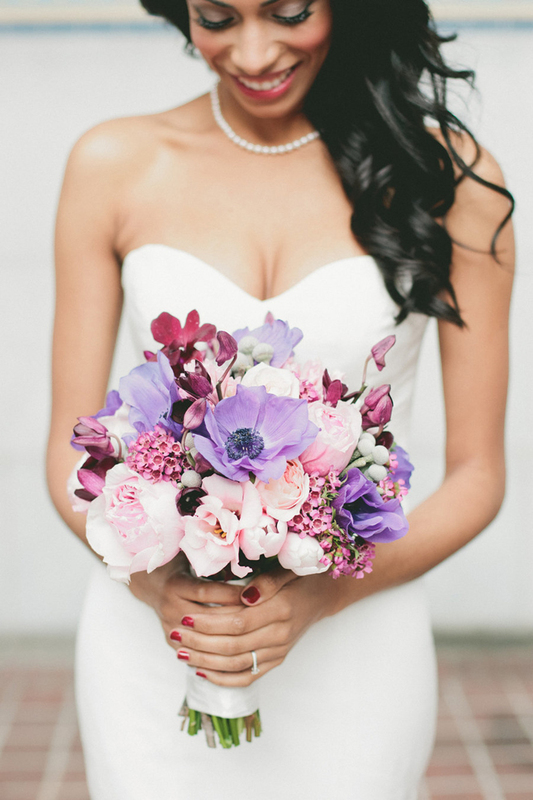 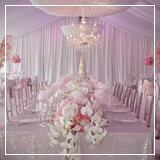 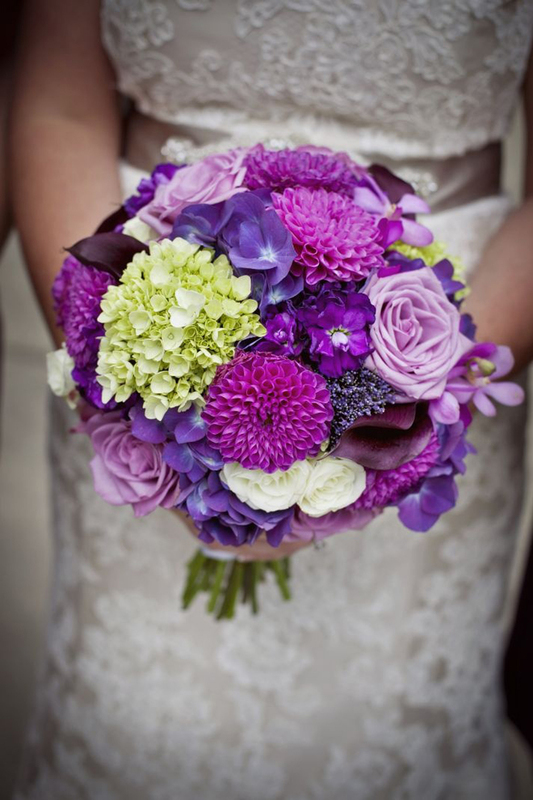 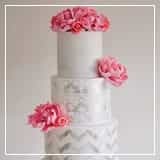 Today we are bringing you Part 17 of our monthly series 12 stunning Wedding bouquets. 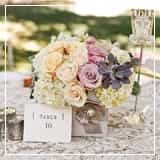 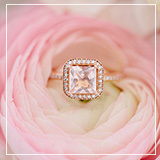 Like every month, this round-up is loaded with pretty floral inspiration and showcases a variety of bouquet styles with our sophisticated touch. 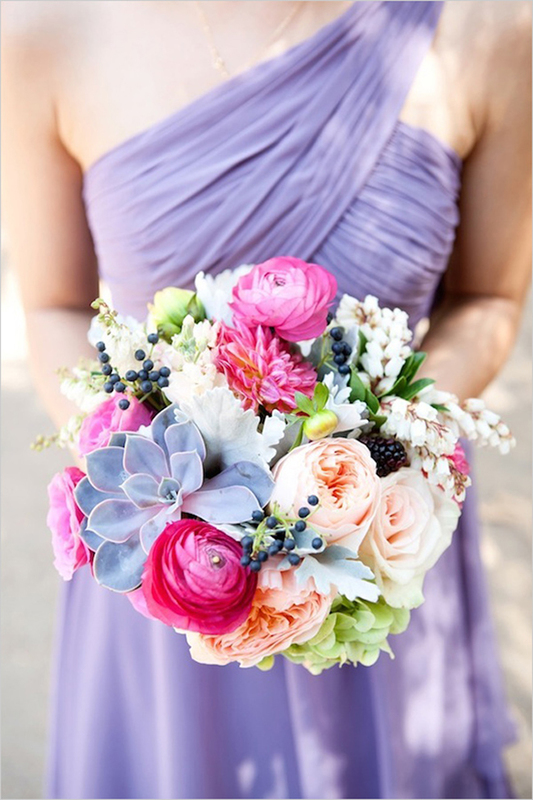 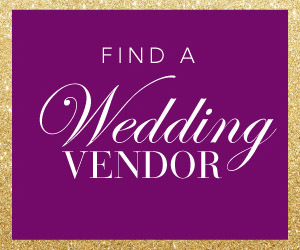 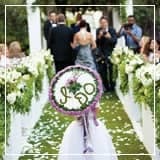 We hope that in this gallery you find the perfect bouquet to enhance the assets of your wedding day look, but if you don’t, be sure to visit our wedding bouquet gallery (in the top menu)… it’s filled with the most beautiful wedding flowers out there.